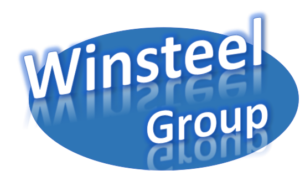 Winsteel Group as a professional lsaw pipe welding factory, we have got API 5L & ISO certificate for more than decade years. 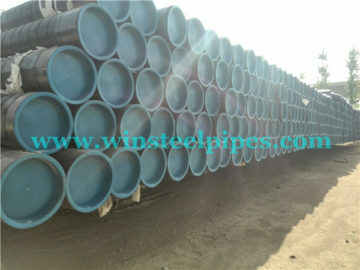 Welded Pipes made by lsaw pipe mill are using steel plate as raw material. Let’s see lsaw pipe manufacturing process, first, plate is rolled in the circular section with the help of plate bending machine. Let’s see lsaw pipe manufacturing process, first, plate is rolled in the circular section with the help of plate bending machine. 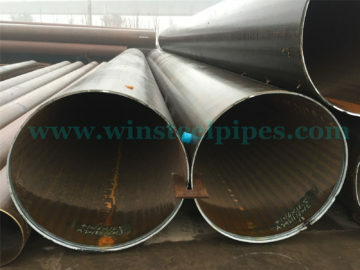 Once the circular section is rolled from the raw material, in next step pipe is weld with the pressure of welding setup. 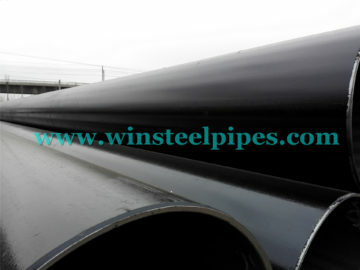 Lsaw pipe can be welding with or without filler material using appropriate welding method. 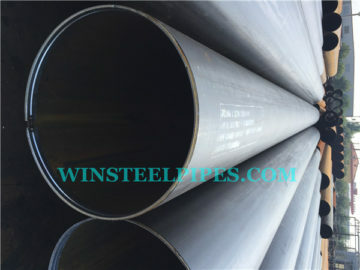 Winsteel Group as a professional lsaw pipe welding factory, we have got API 5L & ISO certificate for more than decade years. 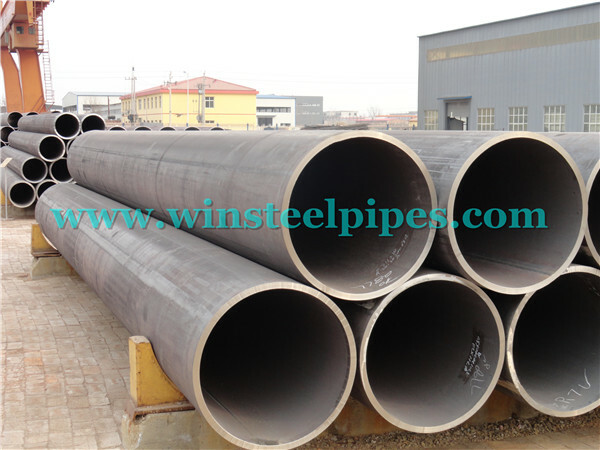 Welded Pipes made by lsaw pipe mill are using steel plate as raw material. Take ultrasonic testing for steel plates which are used for welding large-diameter LSAW pipes before they are put into the production line. Use a milling machine to shape both sides of the steel plate so as to achieve the required plate dimension, parallelism of the plate edge. To pre-bend the plate edge in order to meet the required curvature using a pre-bending machine . Use a JCO shaper to stamp1/2 of the pre-curved plate, pressing it into a “J” form, then bend the left 1/2, forming a “C” form and an open “O” shape finally. For double seam saw pipe, the first two halves are joined by tack weld which is called fit-up. Double seam saw pipe is having a two weld seam opposite to each other. 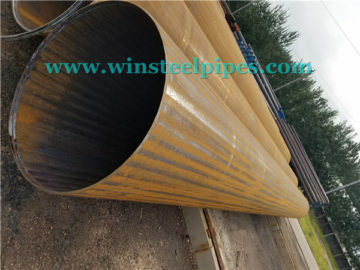 Both the welding seams are welded from internal and external of the steel pipe. 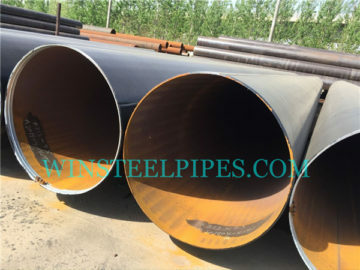 In the case of heavy thickness steel pipe, multiple pass welding is done. Joint the seam of shaped longitudinally welded pipe and use gas shielded welding (MAG) for continuous welding. Use multiple wire submerged arc welding for inner parts and external of the LSAW steel pipes. take 100% ultrasonic test in the inner and outer welding seams and their base material on both sides of longitudinally welded steel pipes. Use 100% X-ray to examine the inter and outer welding seams and make sure the sensitivity of the testing by using image processing system. 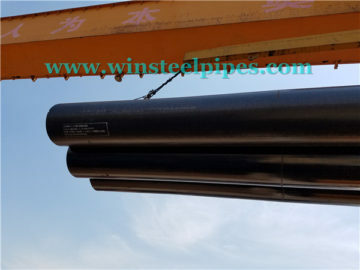 Expand the full length of the LSAW pipe to improve its dimensional accuracy and distribution of internal stress. Check the expanding LSAW pipe one by one on the hydraulic testing machine so as to ensure that the LSAW pipe can meet the required testing pressure. Hydraulic testing machines have automatic recording and storage functions. Process the end of the qualified pipe to achieve the required groove size. Use ultrasonic test to check LSAW pipes one by one, so that we can find out possible defects after expanding and hydraulic processes. Use X-ray to test LSAW pipes which are expanded and hydraulically tested and shoot X-ray film for the welding seams. Use magnetic particle examination to examine defects of pipe ends. 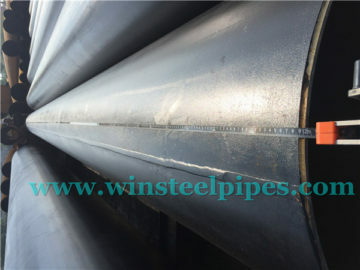 Take treatment of corrosion and coating for the qualified steel pipe according to users’ requirements. (1) DIE STAMPING: Process in which an engraved die is used to cut and stamp (leave an impression). Once the welding is completed heat treatment is carried out on the weld or on the full body of pipe, this depends on the thickness of pipes. Weld seams are also subjected to various non-destructive testing such as RT & UT to ensure the soundness of the weld material. Once all NDT is completed pipes are hydro tested to ensure strength and ability to remain leak proof under pressure. 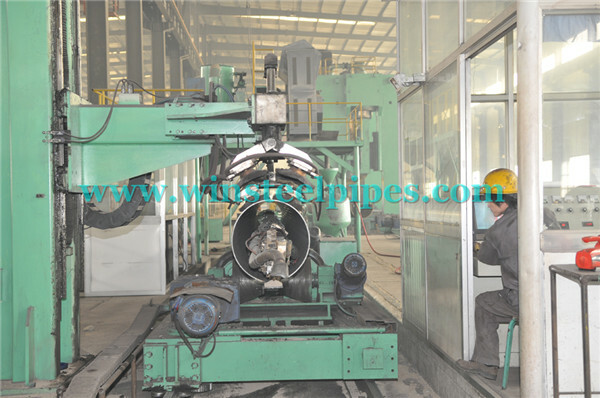 In the last stage of inspection, the pipe is checked visually and dimensionally by competent inspection engineer. 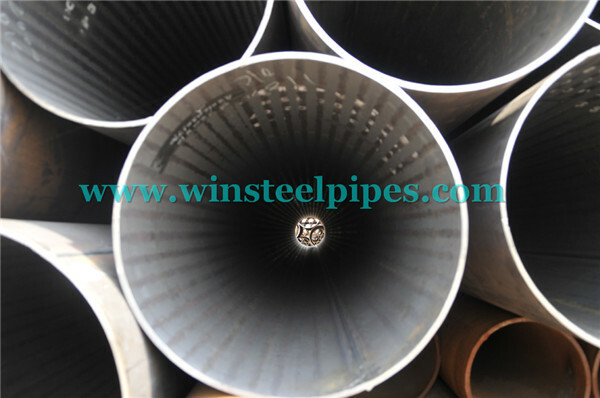 He will ensure that pipe is meeting the code, standard, and specification requirements. Once the Inspection engineer cleared the pipe, it will mark as per the standard requirements & send for the packaging.